Parking is available in the Pier parking lot or across the street. Please bring sunscreen, towel and water. Lunch will be provided. 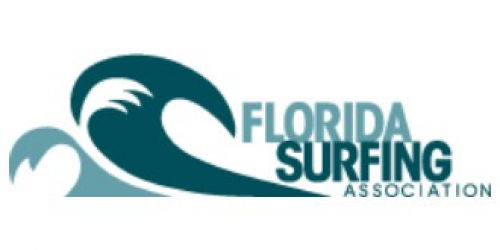 We will post additional information at www.floridasurfing.org All Participants will receive a medal, t-shirt, professional instruction and surfers will receive tips for beginners. Parent(s) must be present at all times with Super Groms, Limited entry, first come first serve basis. We will set a schedule based on last names in alphabetical order and post on website. This is a “push and surf” program for beginner level surfers ages 10 and under. We will only host one event this year, it will be HUGE, but get your entry in early as we will fill up. $10.00 Entry Fee Please make check payable to Florida Surfing Association and mail to: 593 Margaret Street, Neptune Beach, Florida 32266 or you may drop off at Sunrise Surf Shop in Jax Beach.